Is a Divided Cooper a Defeated Cooper? 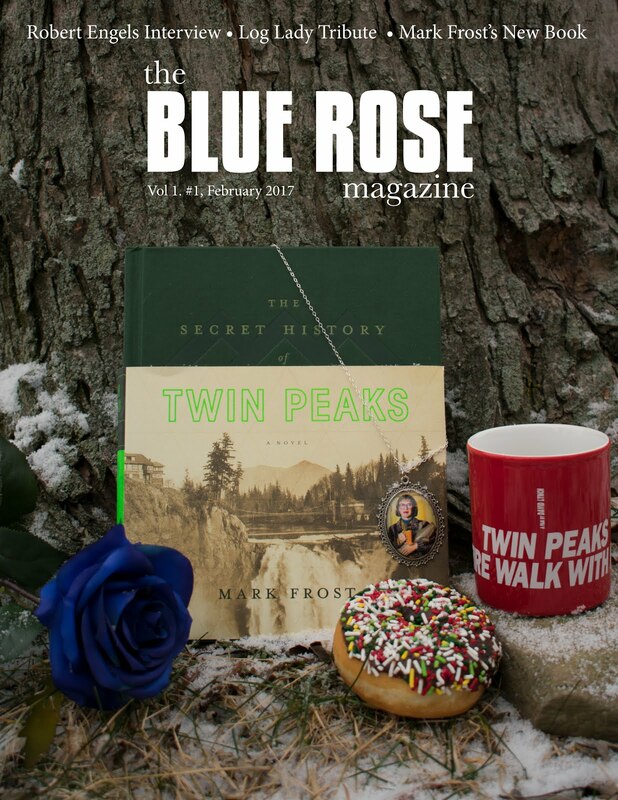 In the spring of 1993, while attending a graduate school at Southern Methodist University in Dallas, I met an undergrad named Eric who was showing episodes of Twin Peaks every week to a group of about twenty classmates, most of whom had never seen the series. When I first heard about this I was thrilled. Twenty people? All new to the world of Twin Peaks? Great! I thought this type of “group watching” had died when the series was canceled. (Remember, in 1993 watching Twin Peaks was no easy task; you had to have home-recorded videotapes of the series in order to see the whole thing properly). Thanks to Eric (a big Twin Peaks fan who knew his fellow classmates would also enjoy the show), a weekly Twin Peaks party was alive and kicking. Naturally, I had to check this out for myself. Eric told me that the group was about to watch episode 14—the famous “Bob kills Madeleine” episode. Very soon they would all discover who killed Laura Palmer. I didn’t want to miss watching this with them because I realized I had a unique opportunity to see and hear how all these first-time viewers would react to one the series’ most important episodes. I remembered how stunned I was by the revelations in this episode, and by the brutal murder of Madeleine, and I wondered how these new viewers would react. With this in mind, I arrived at Eric’s early enough to get a seat with a good vantage point from which to observe the audience. 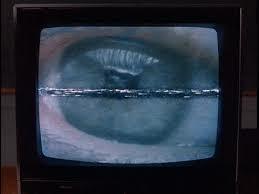 Soon the room was crowded and Eric popped the tape into the VCR. The twenty or so people in attendance had a good time with the program during the show’s first half hour; the various subplots involving Andy and Lucy, the vegetated Leo, and the super-strong Nadine Hurley all brought laughs. But things got real quiet as the showed entered its final twenty minutes. The Log Lady delivered a cryptic message, Sarah Palmer crawled down the stairs and saw a white horse, Leland Palmer calmly adjusted his tie in the mirror. And then Bob’s face appeared in place of Leland’s reflection. Then the show was over. As everyone threw questions around I realized how different their watching experience had been compared to mine when I first saw this episode. None of these viewers had been exposed to the pre-show hype originally surrounding the episode. They didn’t know that Laura’s killer was going to be revealed in this segment. They came to it cold. I, on the other hand, had seen all the commercials and read the TV Guide blurbs back in November of 1990. I knew the importance of the episode going in. (Even with that knowledge, however, I was still stunned.) But these people had no preparation for what it contained. Clearly shocked, most of them still weren’t sure what they had just seen. Lots of discussion followed the episode. These people were excited by Twin Peaks and couldn’t wait to see more. 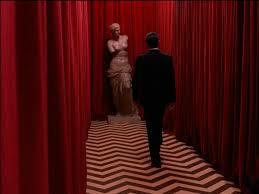 They reminded me of how much I enjoyed Twin Peaks and how involved I became in the story. And here, three years later, was a room full of people experiencing it for the first time. Eric had done a great thing. He gathered together friends and classmates who had never seen Twin Peaks and introduced them to it episode-by-episode. Every person at Eric’s party had the unique opportunity to experience Twin Peaks on a weekly basis, just like it was originally broadcast. 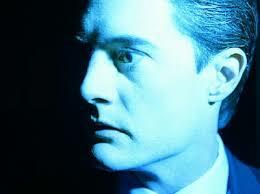 I wonder now, 23 years later, if many people take the time or effort to experience Twin Peaks slowly. They should. Because Twin Peaks requires time to process. It needs to steep in the minds of viewers. That’s why I’m so glad that the new Twin Peaks will appear weekly on Showtime in 2017 (fingers crossed); the new story needs to unfold through measured doses. And we at home need time to think about what we’ve seen, to re-watch if necessary, and to properly prepare for the next installment. This summer I watched the entire five seasons of Breaking Bad over the course of about three months. It was a thrilling, engrossing experience. But in watching it so quickly, I did not always take the time to fully appreciate the artistry and nuance of the show. As I watched, I wished I had originally seen the series on a week-by-week, season-by-season basis. There was so much to think about, to absorb and to study. In fact, as I approached the end of the series I did slow down, taking many days (and sometimes a week) between installments. It is good to be reminded of this—that some stories work better when we experience them slowly, in chapters. And it is good to be reminded that the spaces between those chapters are important, for it is in these times that we contemplate and discuss what we’ve seen. These spaces are almost as valuable as the chapters themselves. This question supersedes the real-life demands of TV production. As we all know, Lynch re-wrote the script for Episode 29, significantly altering much of the final act. The original script contained a cliff-hanger in which Cooper was possessed by Bob. Lynch did not accept this terrifying proposition, but to keep the shock ending of the script he decided to have only “part” of Cooper possessed. Lynch was explicit about this outcome when he told Chris Rodley, “Coop wasn’t occupied by Bob. Part of him was. 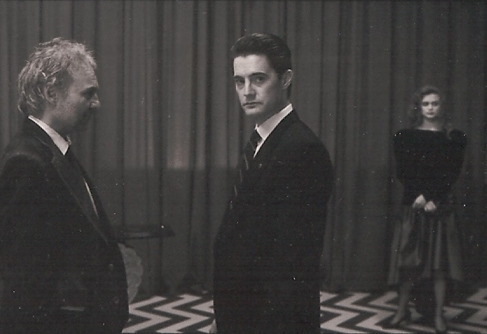 There are two Coops in there, and the one that came out was, you know, with Bob.” (Lynch on Lynch, page 183—emphasis added.) 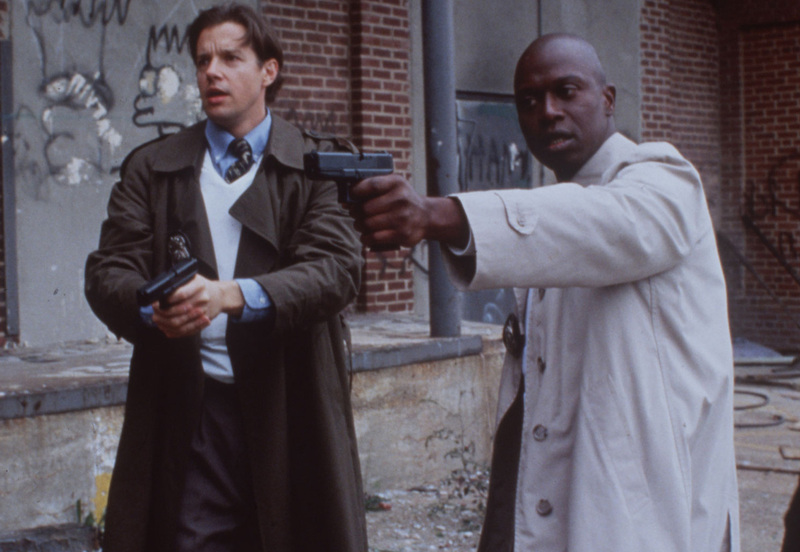 For Lynch, this result was clearly more palatable than having the one-and-only Cooper inhabited by Bob. If Lynch had not been saddled with the pre-ordained, season-ending cliffhanger, he might have supplied a dramatically different ending (and that famous final shot of Bob in the mirror may never have existed). Still, the question remains: Is it a negative development for Cooper to “divide”? 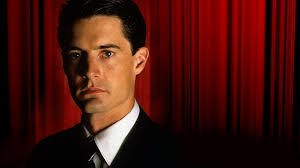 Perhaps a better way to think about it would be to ask: If the Good Cooper had escaped the Black Lodge, presumably leaving the Doppelgänger trapped inside, would this Cooper be superior to the “whole” Cooper? Would a Cooper who had vanquished his evil side be a better FBI agent? A better human being? 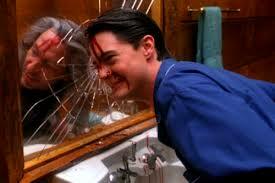 Twin Peaks is all about duality, and virtually all of the characters have their two sides. (The exceptions are few. Bob and Windom Earle are evil; the Log Lady and Major Briggs are pretty close to purely good, though each has suffered tragedy and difficulties.) Unfortunately, the idea of a character shorn of his darker side is not addressed, and neither Lynch nor Frost have provided many clues as to whether this would be a good thing or not. Craig and I were on different sides of this question. More specifically, we differed over whether Cooper should “remerge” his two selves or remain divided. Personally, I saw a divided Cooper as a failed Cooper. For me, the only way to defeat the Bad Cooper was for the Good Cooper to contain him—to make him part of himself in order to keep him in check. Part of being “good” is the ability to choose to be good, to reject evil by controlling and suppressing your darker impulses. 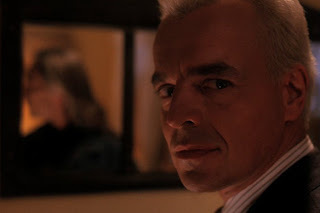 I would argue that a good Cooper cannot see in complex and subtle ways; that he actually fails Laura in Fire Walk With Me when he warns her not to take the Owl Cave ring. At that moment, he is thinking in a binary way: Take it or don’t take it: Danger or safety. Laura will later see that despite the dangers of the ring she can take it and defeat Bob, not merely surrender to him. The good Cooper cannot see this path, cannot intuit a way through darkness to light. Laura, an amalgam of good and bad, can. She sees through the complexities of the ring and uses it as her salvation. For me, a divided Cooper (no matter which side escapes) is a tragedy for the character. Sadly, the series ends with the worst of two possibilities—the bad Cooper triumphant. Craig was not convinced that a divided Cooper was defeated. He thought it possible that the Good Cooper was a superior being to the Whole Cooper. Lynch scholar, Martha Nochimson, has noted that according to Lynch, “you have to get through that base energy that’s roaming around about your subconscious in order to get through to the visionary part.” (WIP 32, p. 3) Put another way, Jeffrey Beaumont (in Blue Velvet) has to survive the horror of Frank Booth to enjoy the dream of the robins that Dorothy talks about. 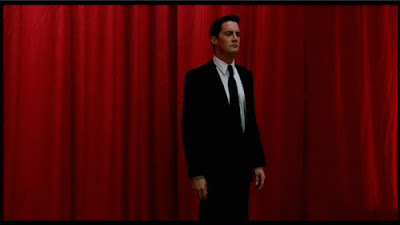 If the good Cooper (instead of his Doppelgänger) had escaped from the Black Lodge, he would have been a sort of super-being, able to understand the lessons he learned while “whole,” but never giving in to base temptations. While this may have presented future storytelling challenges, it would represent a spiritual maturity of Cooper who, far from lacking in crime-solving ability, would be the perfect incorruptible cop. 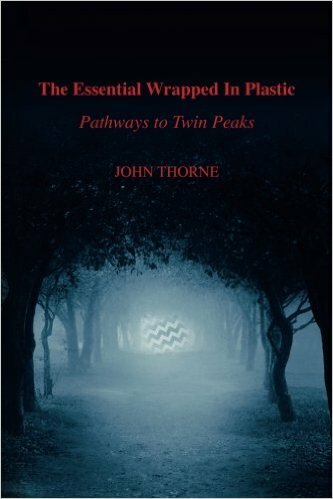 This view is optimistic and essentially posits a triumphant conclusion to the Dale Cooper story.